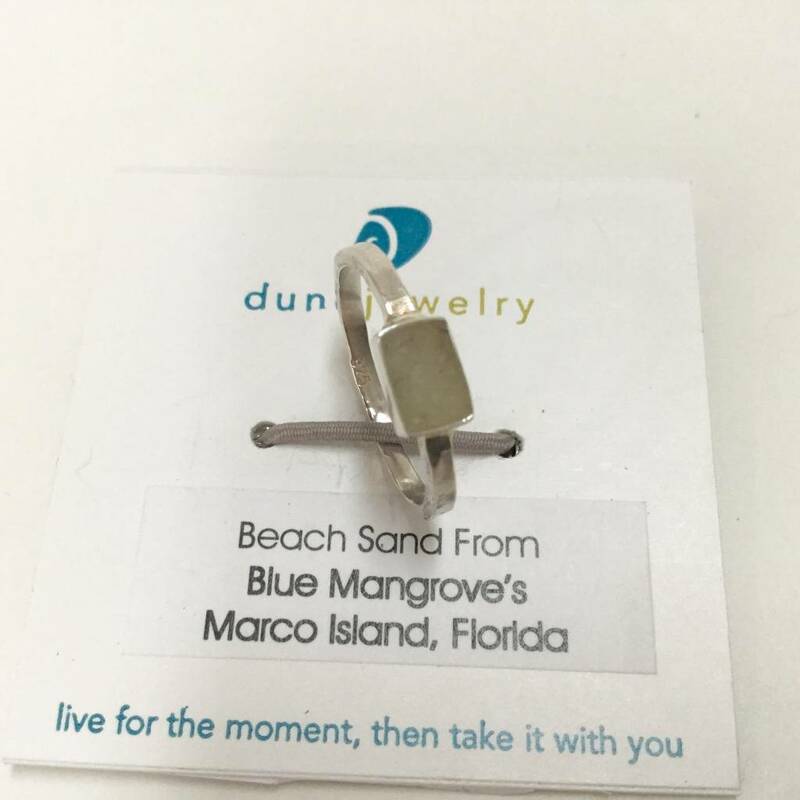 Simple & elegant at the same time, this sterling silver ring filled with Marco Island sand looks great alone or with other rings on the same finger. 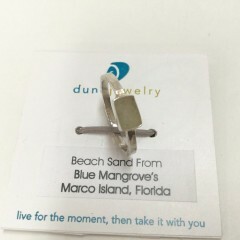 The Sand is layered to a slightly domed glass-like finish. 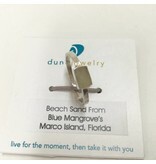 A great addition to the round stacker bead ring. Made in the USA with love & sandy hands.